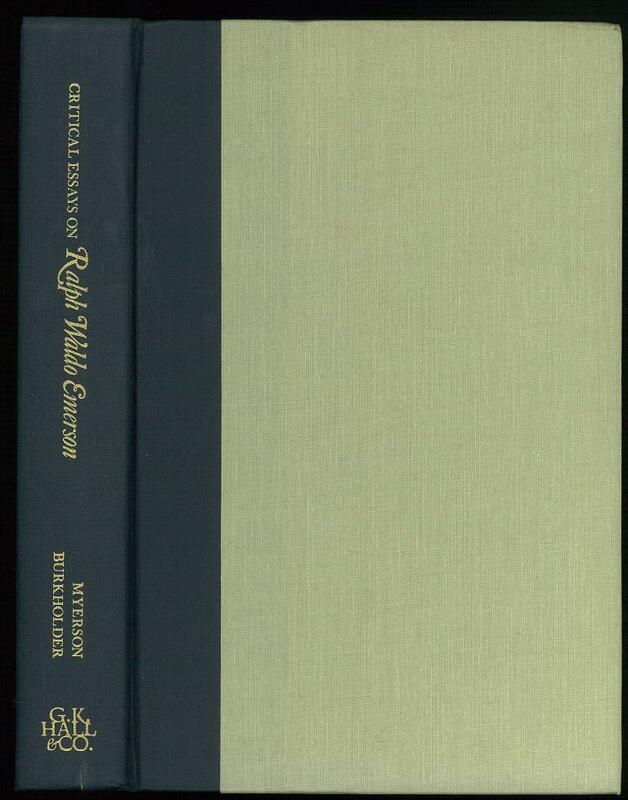 英米文学・言語学・日本学・洋雑誌 小川図書 : Critical Essays on Ralph Waldo Emerson. Critical Essays on Ralph Waldo Emerson. ix,(1),530pp. Navy cloth backed beige cloth. The Selected Letters of Ralph Waldo Emerson.